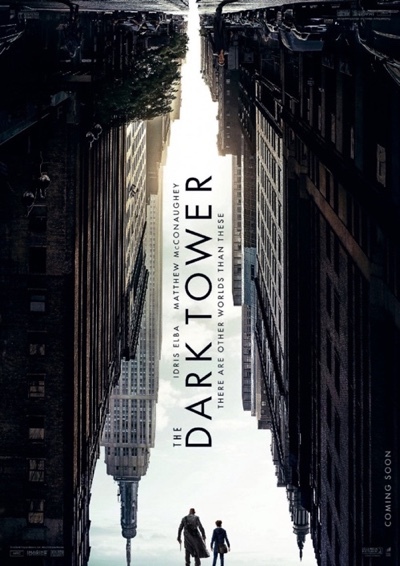 Sony has been pretty quiet in when it comes to talking about the upcoming Dark Tower movie. We’ve found a few scraps of information here and there, along with some photo’s from the filming days, but the only direct information from Sony has been a change in the release date; being pushed back from Feb 17 to July 28, 2017. Otherwise they’ve kept shtum about the whole affair. So far I’ve not managed to find the official source for this, so the sceptic in me is being a little cautious, but all things point to ComingSoon.net as being the first to show it. It’s a great poster of high quality work, so is very likely the real deal. 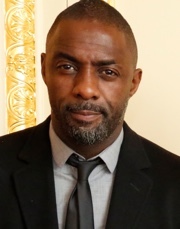 UPDATE: With Sai King, Idris Elba, and Tom Taylor all tweeting the image this morning, we now know this is official. See below to read what they said. Earlier in the week Sony announced that principle filming had started on their Dark Tower movie franchise – this made for a great birthday present for yours truly! It’s been a busy couple of weeks for the Dark Tower. Just days after the announcement that Idris Elba will play the lead role, Variety are claiming that the role of Jake Chambers will be taken up by the mostly unknown youngster, Tom Taylor (BBC’s Doctor Foster).